Core Equipment started with a mission to design better products that help you get outdoors with the ones that matter most. 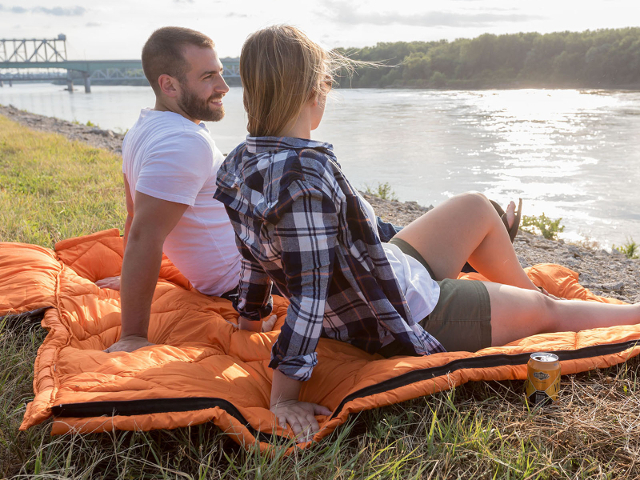 They value being together and making memories so they've set their focus on easy-to-use camping and outdoor gear. Core makes getting outside simple and fun with products to enhance all of your adventures.